Delicious, cozy, eclectic, comfortable and diverse. 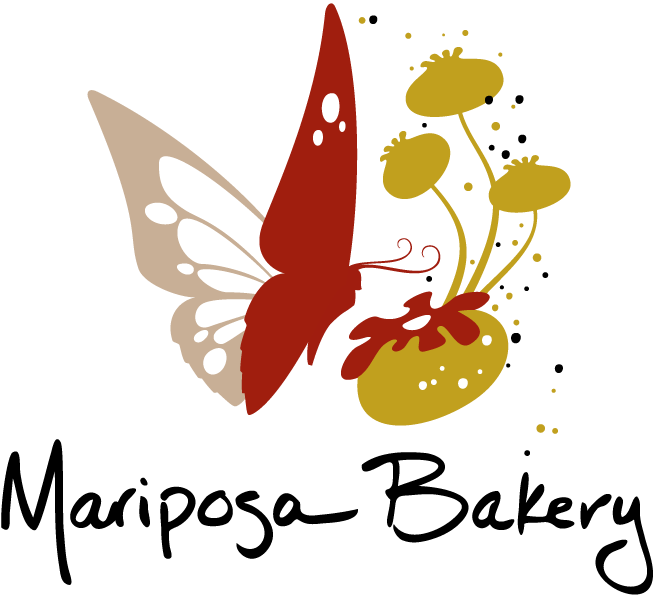 At Mariposa Bakery we make everything from scratch. Whether you're trying a chocolate brioche, or fresh pesto chicken sandwich on our home baked bread, we know you'll taste the love. We are dedicated to nourishing the community that has embraced us for the last decade. We contribute our baked good to fundraisers and neighborhood pop ups, and we're an established presence at the Somerville Farmer's Market. You can find us at the Somerville Farmer's Market every Saturday!